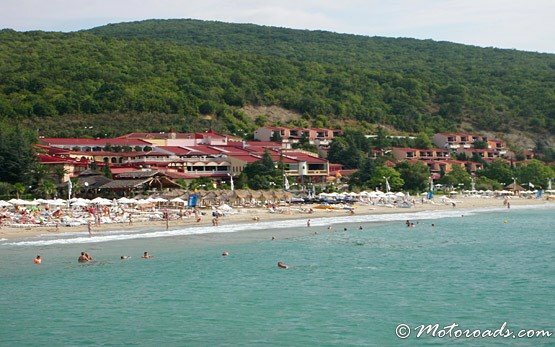 ELENITE RESORT - Black Sea resort, Bulgaria » Elenite sea resort is situated 12 km east of Sunny Beach, 53 km north of Bourgas, 43 km from Bourgas International Airport, 100 km from Varna International Airport and only 6 km from St Vlas. 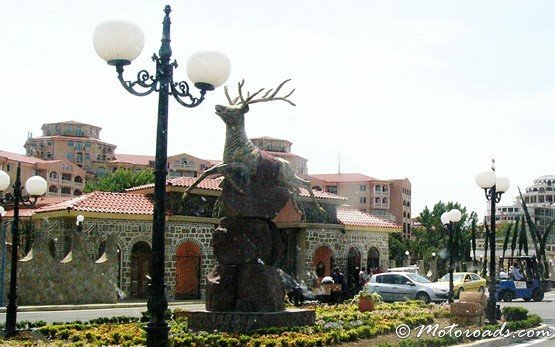 The resort is predominantly a package destination divided into two villa colonies sharing restaurants, bars and discos, surrounded by green vegetation. 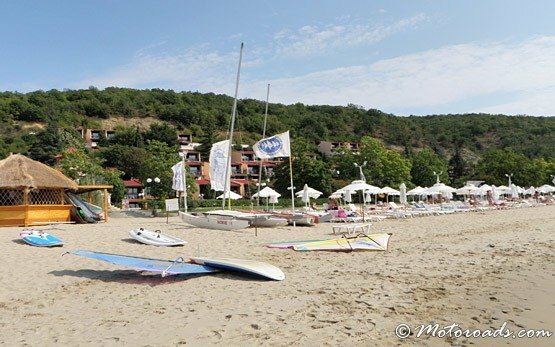 It is a well-looked after resort with a nice sandy beach and excellent water sport facilities. 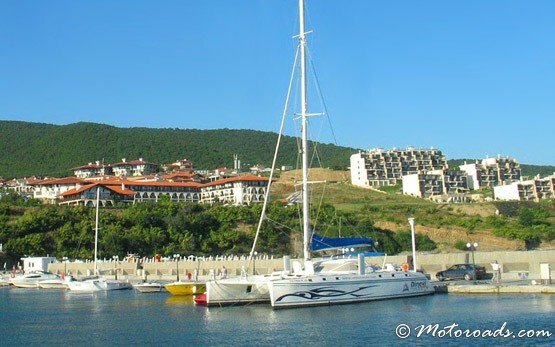 While in Elenite, holidaymakers can take a trip to the old town of Nessebar southbound or to Cape Emine northbound.